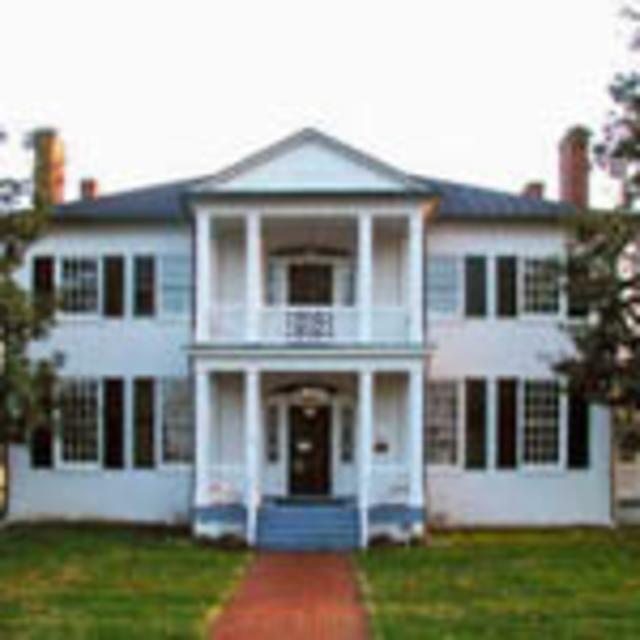 Magnolia Grange, a Virginia Historic Landmark and is on the National Register of Historic Places, was built in 1822 by William Winfree. 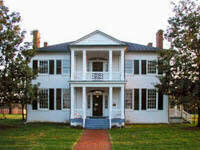 It is a Federal-style plantation house named after the circle of magnolias that once graced its front lawn. It was originally part of a large land grant to John Worsham in 1691. Here also were a tavern and gristmill in addition to the residence and its dependencies. Magnolia Grange contains elaborate ceiling medallions and sophisticated carvings on mantels, doorways and window frames. Careful paint restoration has been executed through wood graining and marbleizing. Scenic wallpaper by Zuber and carpeting of the period combine with authentic furnishings returns the house to the 1820s. Magnolia Grange welcomes visitors to an interpretation of life in a county mansion of the early 19th century.